THE SAFE & EFFICIENT PEST CONTROL COMPANY YOU CAN TRUST! 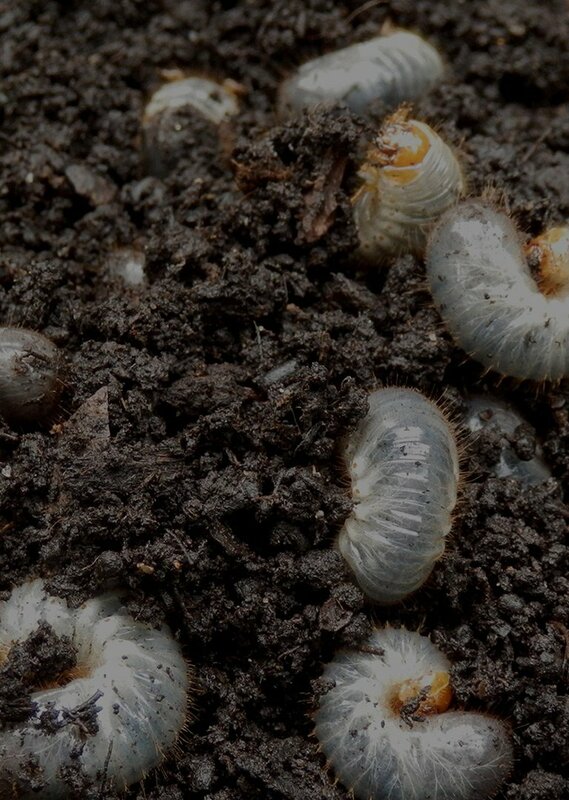 If you're experiencing an outbreak of creepy crawlies or destructive rodents, call the experienced pest control company Jupiter Pest. 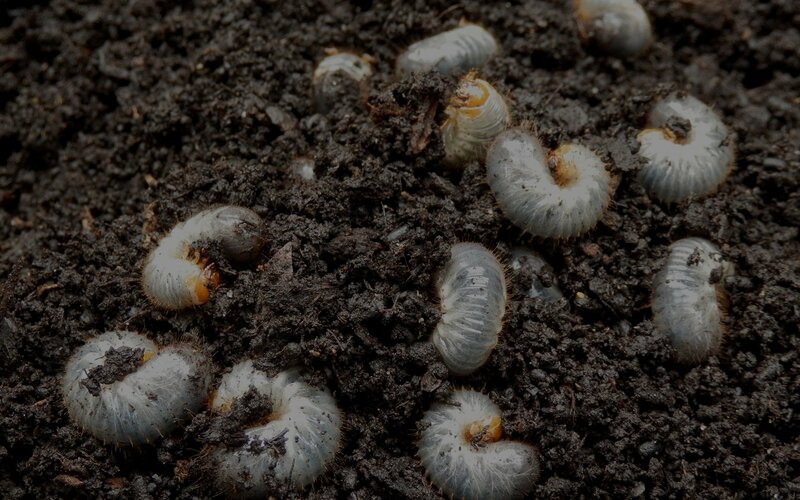 With over 25 years of experience and a variety of pest control services, we can keep your Jupiter, FL, home safe from all manners of unwelcome guests. Before termites can weaken your home's structural integrity and lead to costly damages, call Jupiter Pest. 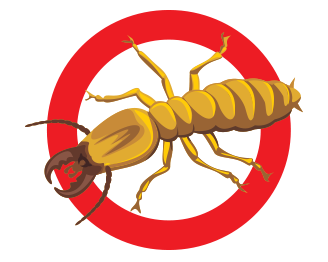 We'll work quickly to get rid of termites and keep them gone. Mosquitoes are not only annoying but also dangerous since they can transfer diseases to you. Before mosquitoes can make you sick, call for our dependable mosquito control service today. 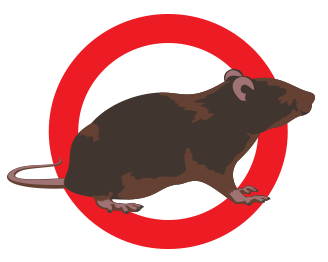 If you have rodents plaguing your home, tearing the place up and generally causing a ruckus, call Jupiter Pest. With our rodent control service, we'll get those pesky critters gone in no time flat. Our pest control company has been in the business world for 25 years. We're headed by a staff of college-educated professionals. You can be assured that our Jupiter, FL area specialists will take care of your home that will make you feel safe once again. 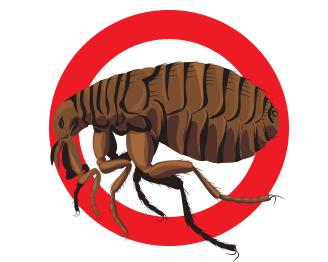 If you are looking for a pest control company in the Jupiter, FL area, please call 561-222-9042 or complete our online request form.